We are happy to share good news with you that we started cooperation with one more great broker - VOMMA. Vomma is the world leader in the development of software for brokers, and also the independent broker who uses its best solutions for their clients. 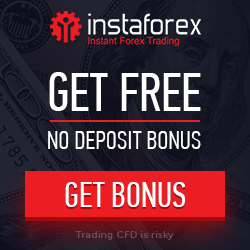 Each client of ForexRebate.me will receive $10 of cashback per each traded lot at Vomma!